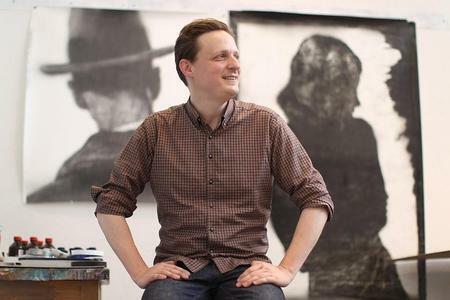 Congratulations to Matt Saunders, who has just been awarded the 2015 Rappaport Prize by the deCordova Sculpture Park and Museum​ in Lincoln, MA. Saunders is the 16th recipient of the $25,000 award, which is given each year to an established artist with strong ties to New England. 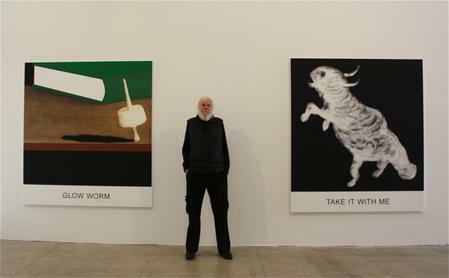 John Baldessari has been awarded a National Humanities Medal for his contribution as a visual artist. His ambitious work combines photography, painting, and text to push the boundaries of image, making him one of the most influential conceptual artists of our time. The medal will be confered by President Obama on September 10, 2015 at 3pm at the White House. This will be the first major UK exhibition of this artist’s extensive and highly influential body of art installation work, including the UK premiere of her latest piece “NOW’ (2015). 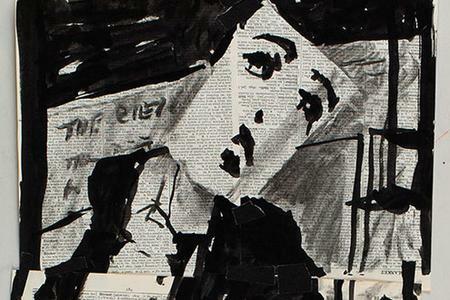 Renowned South African artist William Kentridge returns to New York for the premiere of his new production of Alban Berg's Lulu at the Metropolitan Opera. At the Museum, he joins master printer Andrew Hoyem to discuss the limited-edition letterpress volume of Lulu that the two are creating for Hoyem's Arion Press of San Francisco. The multitalented artist and the master printer discuss how design and imagery aid human imagination, whether by enhancing words on a page or orchestral sound in a theater. 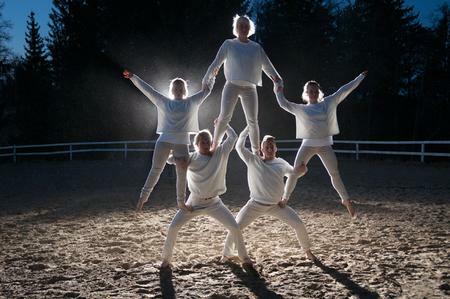 This will be the first United States career survey of the pioneering artist Eija-Liisa Ahtila. Ahtila’s provocative, intensely mesmerizing moving-image installations picture what it means to be human, to experience transcendence as well as frailty, to be awed by nature, and to reason with loss. 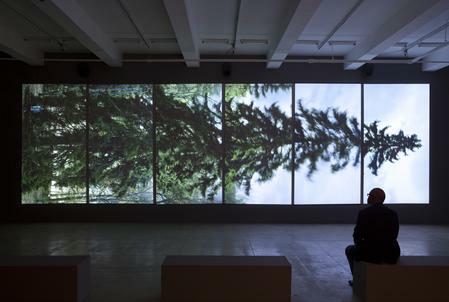 This selected survey of the past twenty years of Ahtila’s multichannel installations includes works from every period of her career, and it features the North American premiere of her newest work, the four-channel installation Studies on the Ecology of Drama 1, 2014. 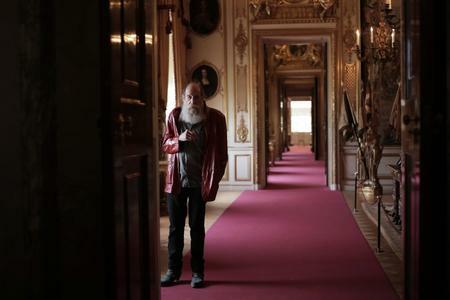 The Blenheim Art Foundation​ announces their second ever exhibition focusing on the works of Lawrence Weiner, curated by Christian Gether, director of the Arken Museum of Modern Art in Denmark. The exhibition, "Within a Realm of Distance," will not only showcase Weiner's work over the last few decades, but will also include site-specific works that incorporate the architecture and layout of Blenheim Palace. 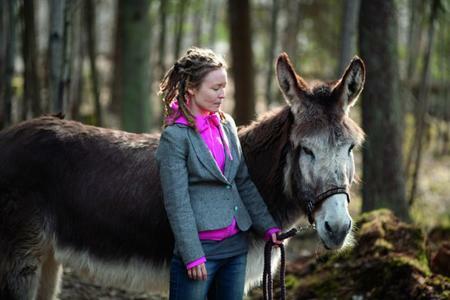 Eija-Liisa Ahtila will be part of the Visiting Artists Program at the School of the Art Institute of Chicago. She will be a guest lecturer on September 29, 2015 at 6pm. 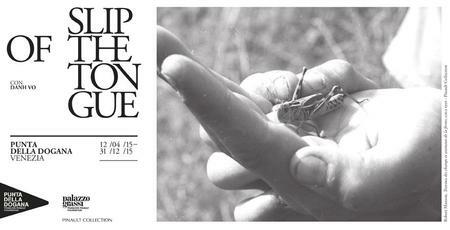 Experience the first-ever survey exhibition in New Zealand of China's preeminent moving image artist, Yang Fudong. 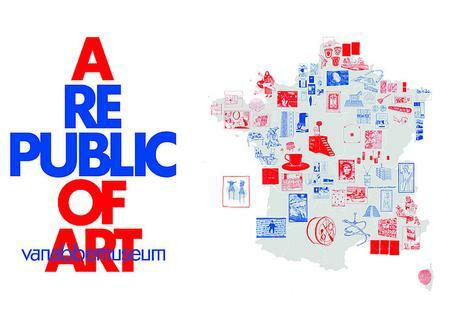 The Musée d'Art moderne de la Ville de Paris​ presents a selection of works by Niele Toroni​, including five paintings dating from 1979 to 1998, given by the artist to the museum in 2013 in addition to a selection of unpublished recent works from the artist's studio. Giuseppe Penone: Being the River, Repeating the Forest will be the first U.S. museum exhibition of the artist’s work in over thirty years and will feature a selection of work in a variety of materials highlighting the development of Penone’s ideas over the course of his career. Fondation Henri Cartier-Bresson presents Jeff Wall: "Smaller Pictures," a selection of the presented works, prints and light boxes derived from Wall's personal collection. 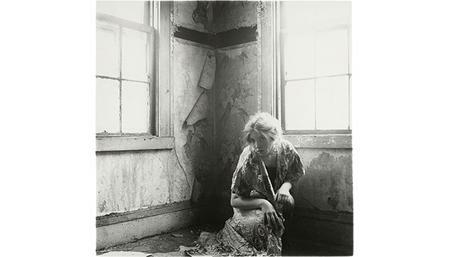 Moderna Museet presents Francesca Woodman: "On Being An Angel," a collection of about a hundred photographs exploring themes of gender, representation, sexuality and body. Yuz Museum Shanghai​ presents “Twin Tracks: Yang Fudong Solo Exhibition,” which focuses on five important works since 2007: East of Que Village (2007), Blue· Kylin ／A Journal of Shan Dong (2008), The Fifth Night (2010), About the Unknown Girl – Ma Sise (2013-2015) and the China premiere of The Colored Sky: New Women II (2014). This exhibition explores the complex ambiguous relationship between reality and unreality to re-examine different lifestyles of modern society and its meaning. 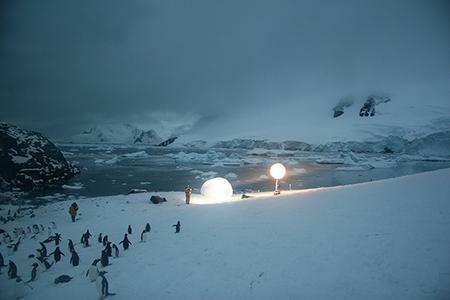 The first major Australian survey of works by internationally renowned contemporary French artist Pierre Huyghe will be exhibited at TarraWarra Museum of Art. 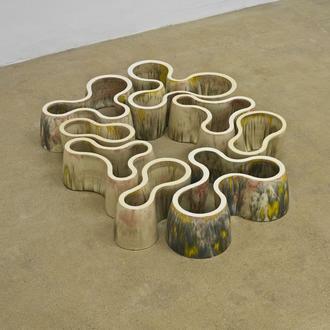 The Kunstmuseum Winterthur​ in Switzerland presents a solo exhibition of Richard Deacon focusing on his work from the last decade, bringing together pieces in wood, metal and ceramic. 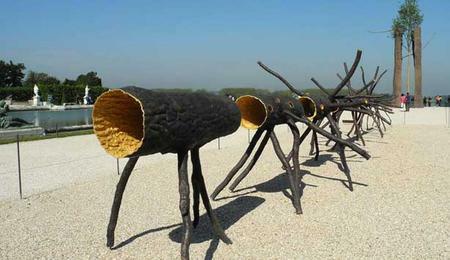 The works vary in size from monumental to small and delicate. Exhibition opening and performance 3 July 2015, Friday, 6 p.m.
2 July 2015, Thursday, 6 p.m.
Rineke Dijkstra's "The Krazyhouse, Liverpool, UK" is on view as part of the Accrochage 3 Pop and Music/Sound, presented by the Fondation Louis Vuitton. 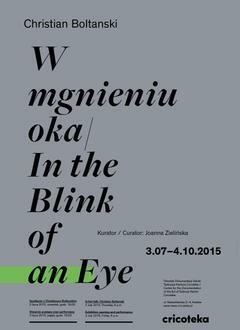 It is part of the second axis, Music/Sound which showcases work in various forms- environments, sculpture and video. 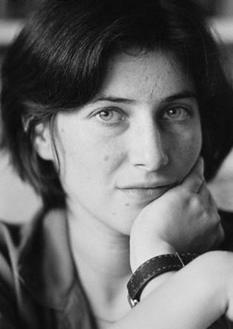 Since 1966, Niele Toroni (b. 1937, Muralto, Switzerland, lives and works in Paris) has applied imprints of a number 50 brush at regular intervals of 30 cm on a variety of surfaces and supports. 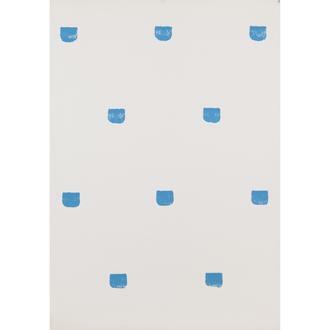 For his first ever institutional solo show in NY and his first in the US in over 25 years, Swiss Institute presents an exhibition that spans close to 5 decades of the artist’s work, featuring imprints on waxed fabric, canvas, and paper, as well as new, site-specific works created for this show. 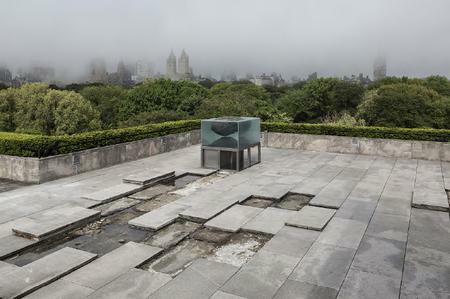 This spring, Pierre Huyghe has installed the third in a new series of site-specific commissions for the Museum's Iris and B. Gerald Cantor Roof Garden. The Argentinian artist Adrián Villar Rojas (b 1980) is known for his often monumental works in clay and other organic materials that are allowed to change and disintegrate over time. 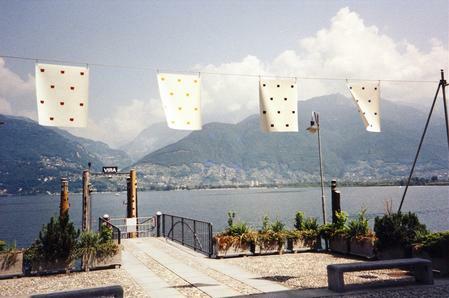 In addition to sculpture and installation, he also uses photography, drawing and moving images. 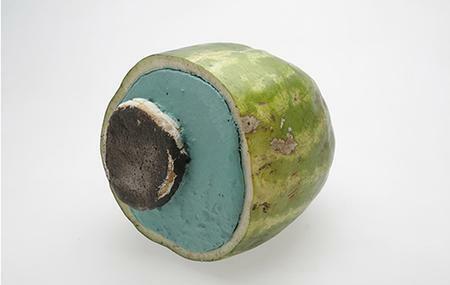 Villar Rojas explores temporality and he is inspired by ideas from the natural sciences, popular culture, theories of evolution, science fiction and the performing arts. Danh Vo has been invited to collaborate with Palazzo Grassi and Caroline Bourgeois, Punta della Dogana and the Pinault Collection not only as an artist but also as a curator, working with the collection in conjunction with a number of invited artists. 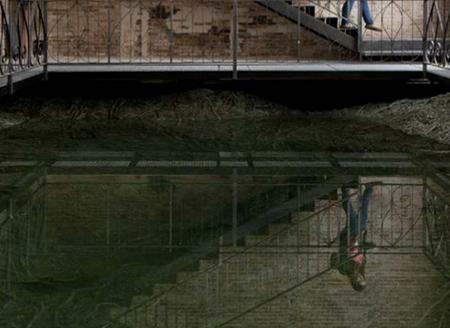 Indeed, it is the first time that the foundation invites an artist as a curator at Punta della Dogana in Venice. 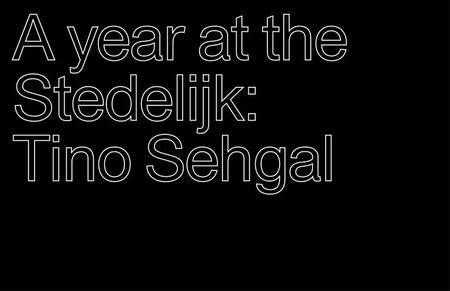 The first major survey of the German/British artist Tino Sehgal marks the new directorate of Beatrix Ruf. Taking place in 2015, the overview unfolds in 12 chapters. It has come to our attention that an untrue story is circulating about Danh Vo. We feel these unfounded accusations urgently need to be addressed. Please find here a statement from Mr. Vo. Danh Vo and Galerie Isabella Bortolozzi confirm their involvement in legal proceedings with Bert Kreuk. Danh Vo participated in Kreuk’s exhibition "Transforming the Known", at the Hague’s Gemeentemuseum. 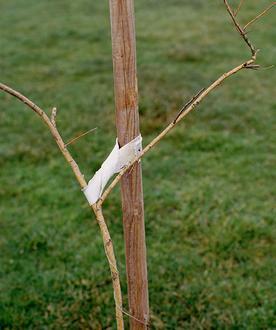 Contrary to Kreuk's claim, a work was delivered by Danh Vo for the exhibition ‘Transforming the Known’ and displayed as part of the show. The work was provided to the Gemeentemuseum under a signed loan agreement between Danh Vo and the Gemeentemuseum only. After the exhibition closed, Kreuk took it upon himself to intercept the Museum loan and block the return of Vo’s work from the Gemeentemuseum, by taking out an injunction that prevented the work from being transported back to Danh Vo. 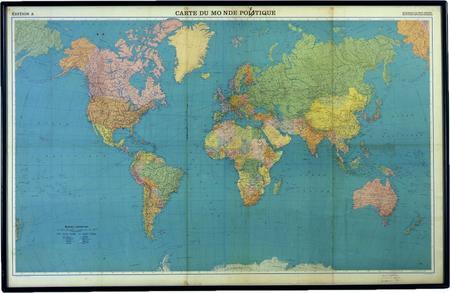 12 months on, Danh Vo is still waiting for his artwork to be rightfully returned to him. Contrary to Kreuk's claim, no sale of an artwork was conducted either by Danh Vo or Galerie Bortolozzi for this exhibition. When requested by the courts to do so, Kreuk has been repeatedly unable to produce any proof indicating the existence of a purchase contract with Vo or Galerie Bortolozzi for the work that Kreuk claims. 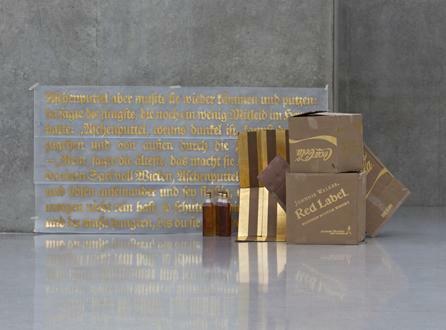 As there is no purchase agreement with Kreuk with regard to the claimed artwork, Danh Vo and Galerie Bortolozzi are confident that they will prevail in the legal proceedings. Please note: If this Statement is to be published, it must be published in its entirety.